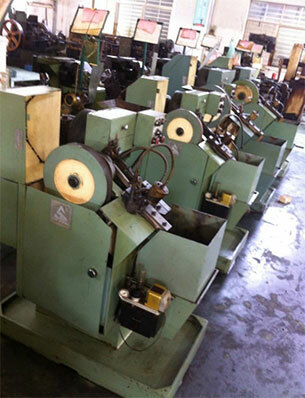 S﻿﻿crew is the common components and parts inmechanical equipment. But when machine in its working which will causevibrations lead to looseness for screw, and that in severe cases can cause harmto machine. 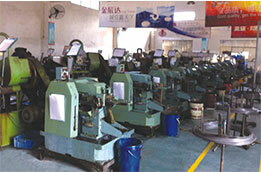 So in order to avoid accidents, self-tapping style screw is made,which is shockproof and preventing loosing. 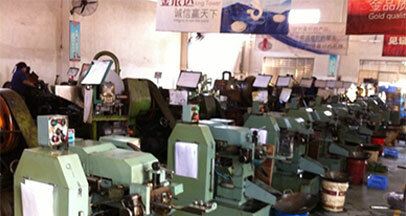 There are 4 common series of self-tapping special custom screw in daily life. High strength self-tapping screw is aclassification of self-tapping screw with key features of high strength and reliable.It’s mainly used in road construction machine, mining machinery, oscillatingmachinery and so on. 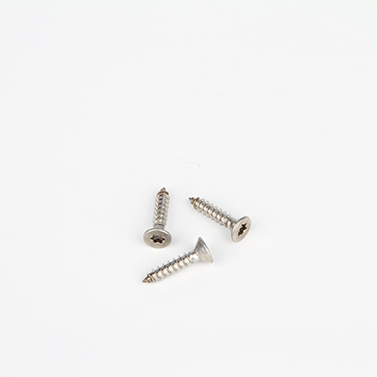 This type of screw is a new high shockproofand preventing loosing fastener, which can be used in machines and electricappliances with temperature between -50℃to 100℃. At present it is mainlyused for aviation, tank, mining machinery, and motor transport machinery, agriculturalmachinery, textile machinery, electric appliance and a variety of machinery. Ears seal floating self-tapping one iscommon in daily life. This screw is made up of 4 parts, enclosed fitting, self-tappingscrew, clamping ring and seal ring. This type of screw is compact structure andseal reliably apply to working pressure not more than 2atm, working medium is gasoline,kerosene, water or air, operating temperature is between —50℃ to 100℃. But it is still quitedifficult in manufacturing technique and air tight test. 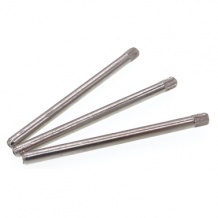 This type of screw is made by S type pinchcock and self-tapping screw, convenient to use and nice reliability. Make screw combined with self-tapping mechanism to develop difference kinds screw for preventing fetch way in useprocedure. 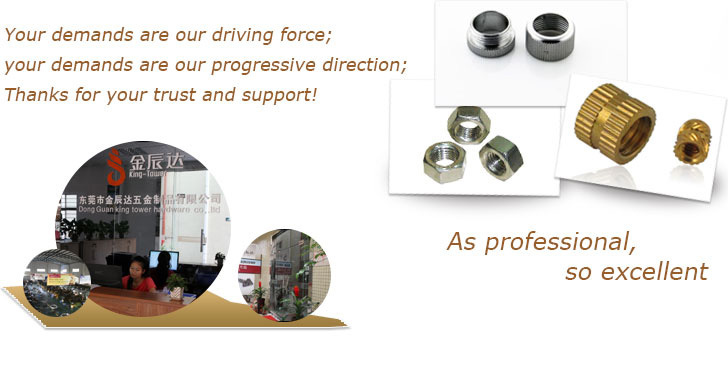 With the development of technology, demand for the use also isupdating, which is prompted us China screw manufacturers improve technologylevel, be geared to international standards.